Rare item, especially when the condition (mint) is taken into consideration. All the litho's were made by Hofker after his return from the Netherlands East Indies in 1945. 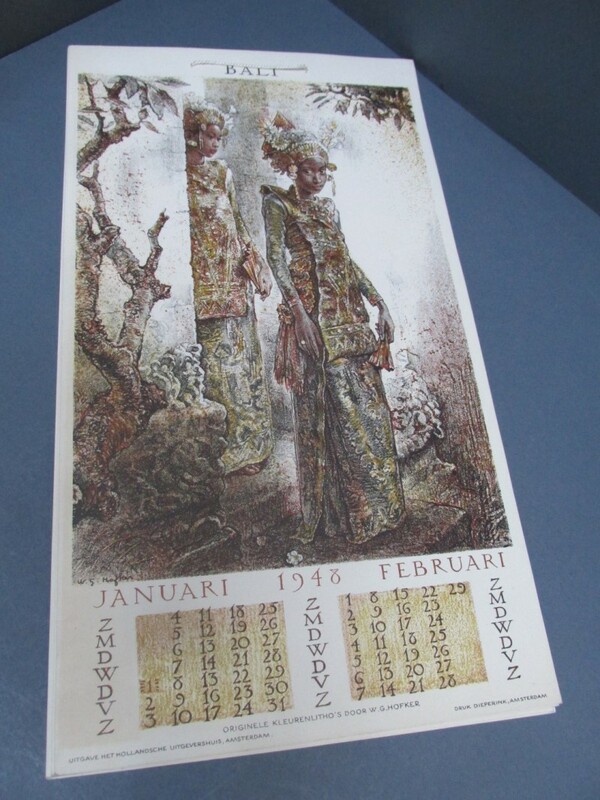 The origin of each litho is a pastel drawing, which Hofker made in Bali. A must for every Hofker-collector! Pls click on the photo to get more info and photos.